Keep your friends close. Your enemies closer. And your colleagues? Trust has never been easy for Special Agent Lara Grant. Life taught her a hard lesson as a child, one she's never forgotten. But now, when the betrayal is so close to home, Lara is pushed to the very limit. As the players finally move into position, it's time to go all in, or go home. It doesn't matter that fear is shaking her very core, it doesn't matter that everything she has…her team, her new family…is on the line. 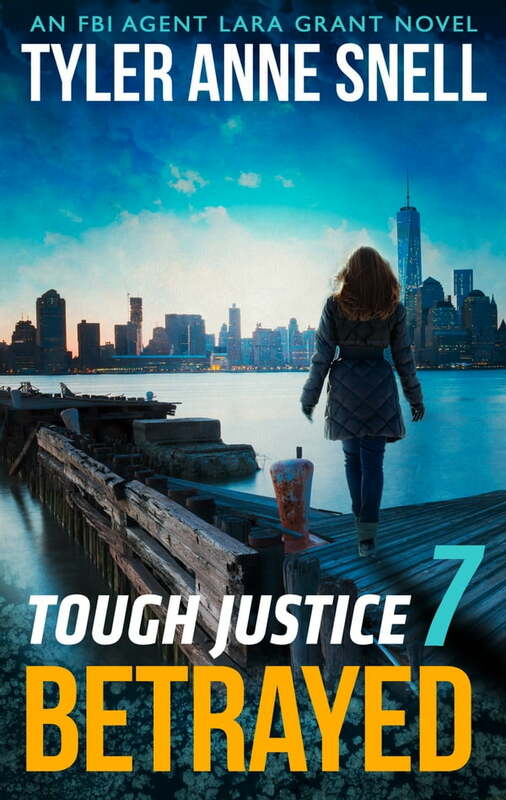 Part 7 of 8 in the chilling, high-octane FBI thriller TOUGH JUSTICE from New York Times bestselling author Carla Cassidy and authors Tyler Anne Snell, Carol Ericson and Gail Barrett.